Magical post box receives & sends, letters to and from fairy friends! 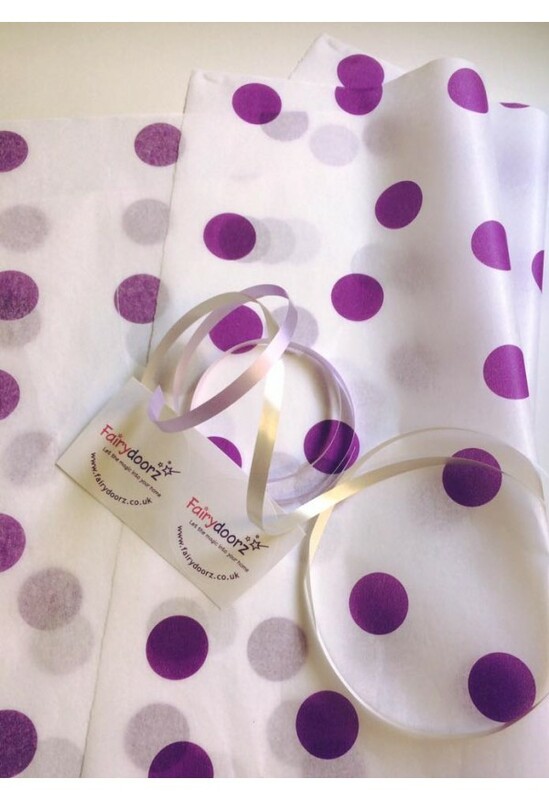 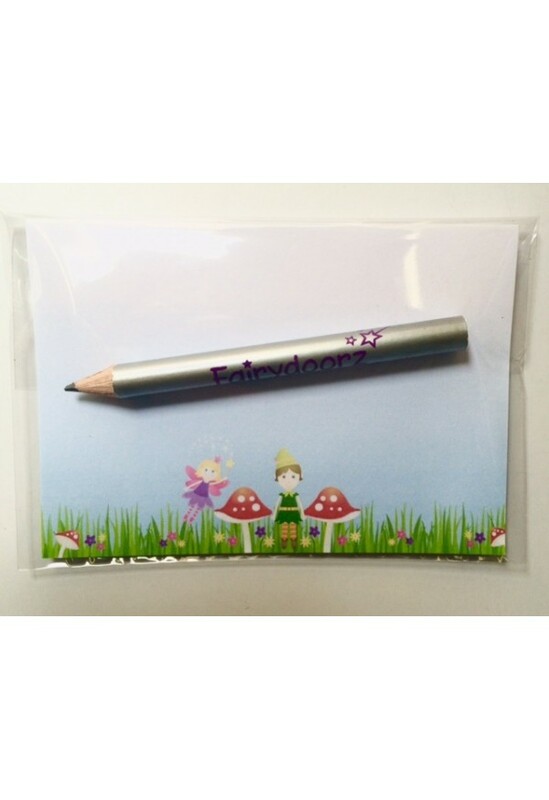 A cute, fantastic product if we say so ourselves! 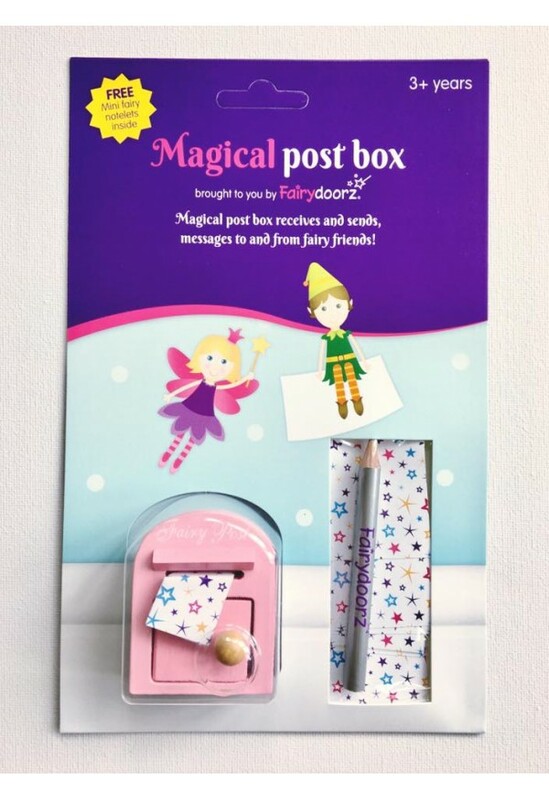 A little slot for posting letters & a hatch door for retrieving letters & small gifts sent from the fairies/elves. 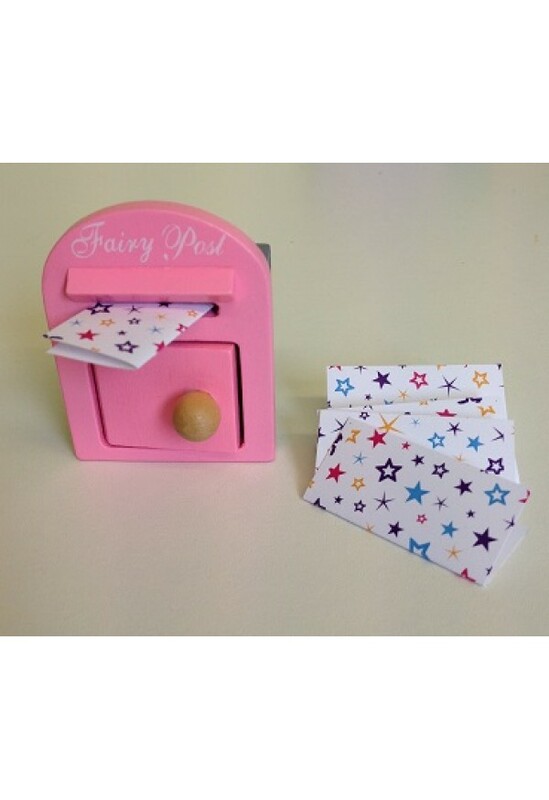 (fits a gold coin or 2 easily!) 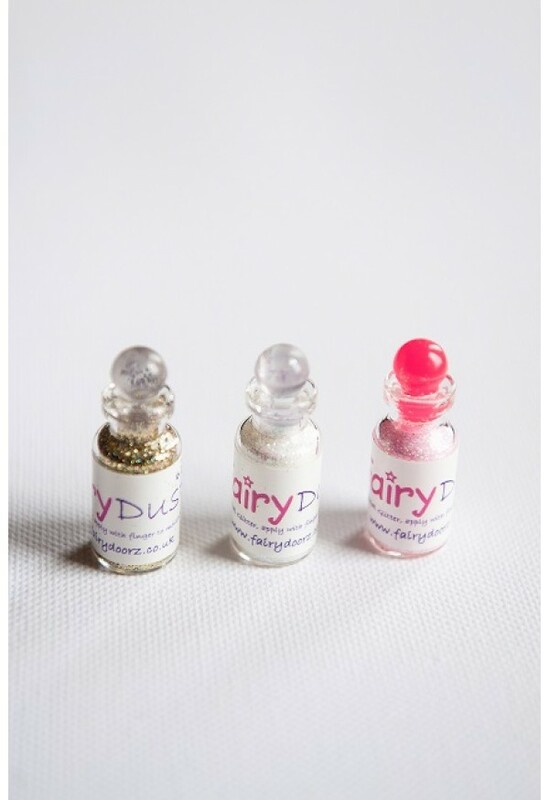 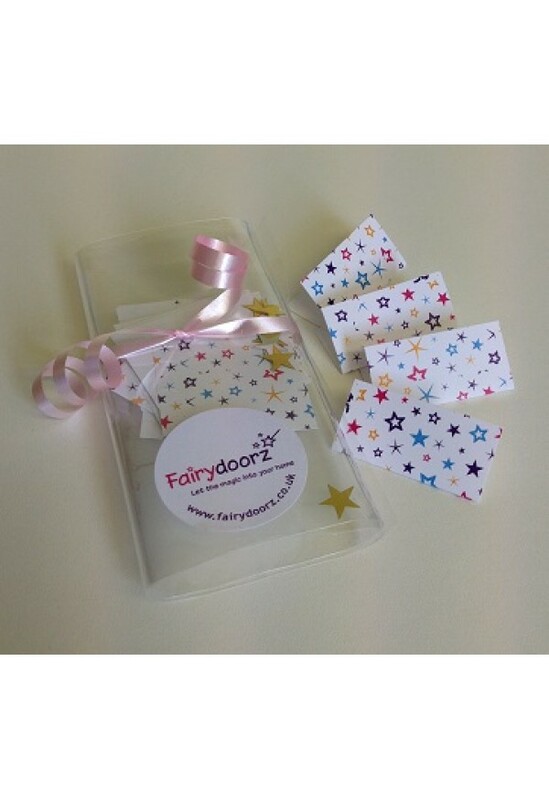 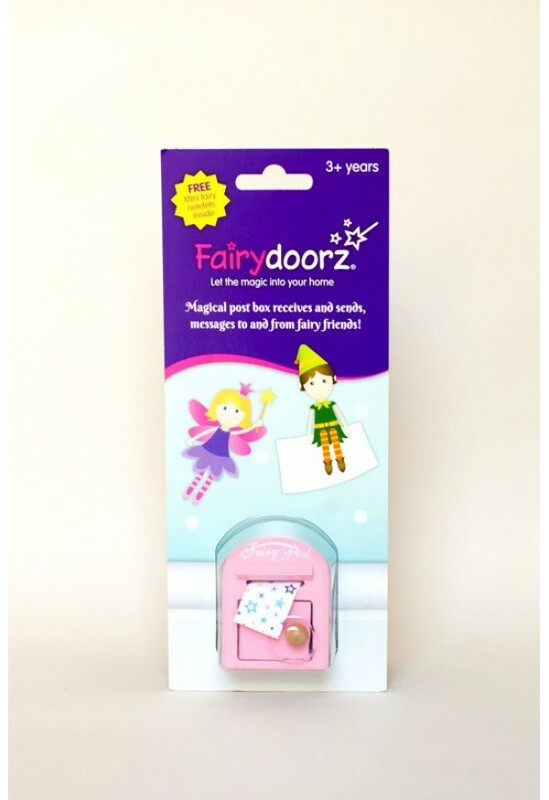 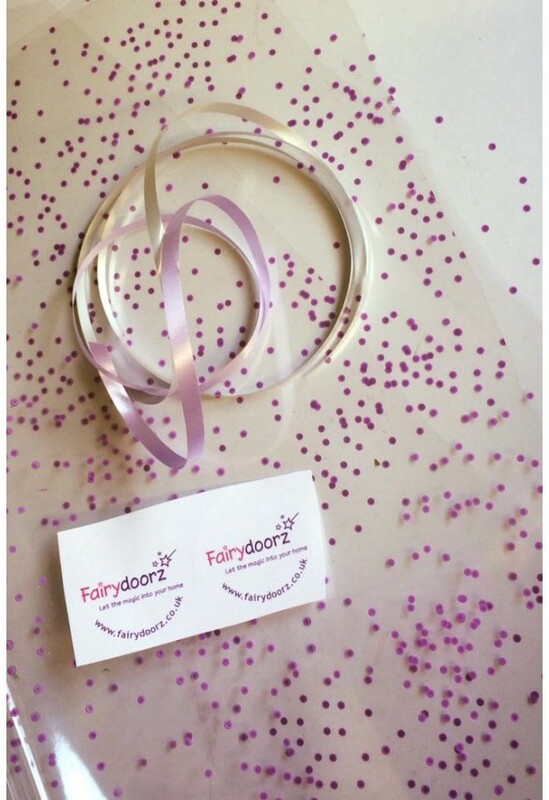 Comes with 10 FREE mini fairy notelets, our silver Fairydoorz embossed pencil & fixer too.